-Available in 4", 5", 6.5" or 10"
-Also available in a variety of other finishes and colors. Please Contact Us if you are interested in ordering alternate finishes. -Click here to view all the PEMA Finishes. 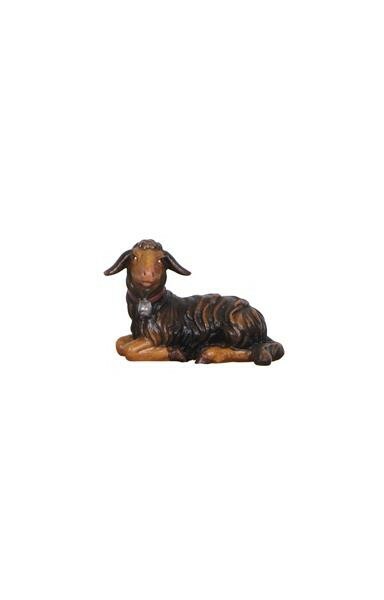 This Lamb Lying, Looking Left wooden figurine from the Kostner Collection will make a great addition to your hand carved wooden nativity set. Available in multiple sizes and finishes.